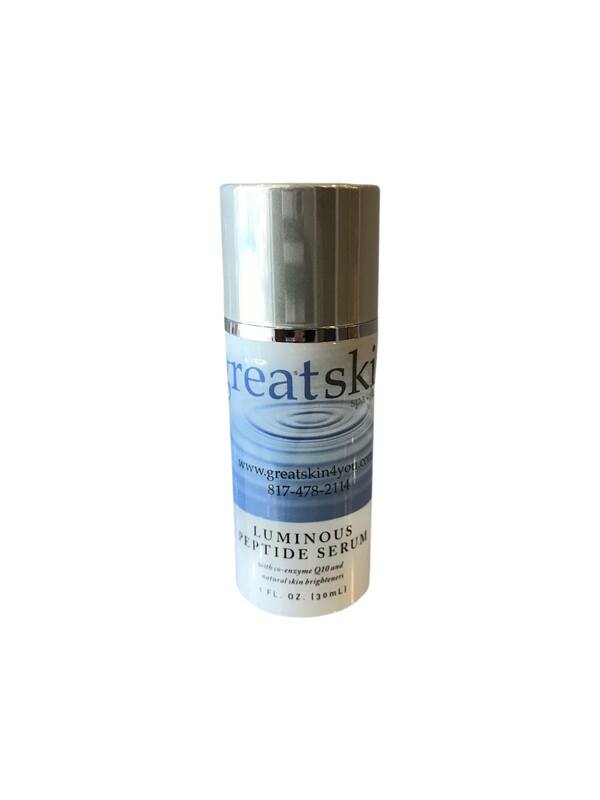 This Luminous Peptide Serum uses Bearberry, Daisy, Licorice Leaf Extracts and CoQ10 & natural skin brighteners (no hydroquinone) to enhance the appearance of the skin. USE: Apply to cleansed skin before moisturizer or sun protection. BENEFITS: This serum aids in the reduction of wrinkles and gives a lifting effect for all skin types. 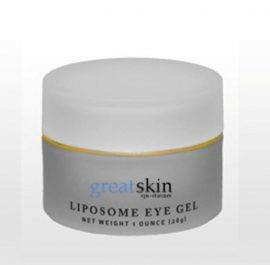 A clinical test with Palmitoyl Pentapeptide-4, a main ingredient, resulted in a 44% reduction of deep wrinkles, a 37% reduction of main wrinkle density and a 16% increase in lifting effect.